According to the 1911 census Amy was working as head maid at newton House. Newton Surmaville is a small park and house south of Yeovil Somerset in the district of South Somerset in England. Newton Surmaville which was also known as Newton house was built between 1608 and 1612. It was orginally owned by a family named Salmonville . Later to be altered and enhanced. It was built for Robert Harbin a yeovil merchant. Being a Grade 1 listed building it is still standing today. 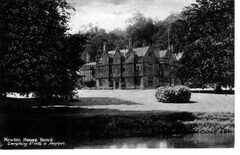 Back in 1911 the head of Newton house was Edward Harbin Bates harbin age 48 Clerk in holy orders born south kensington and his wife Hilda geraldine bates Harbin age 37 born Blackwell Durham. and thir family. As well as my great grandmother also the following servants were recorded as being resident at this time. 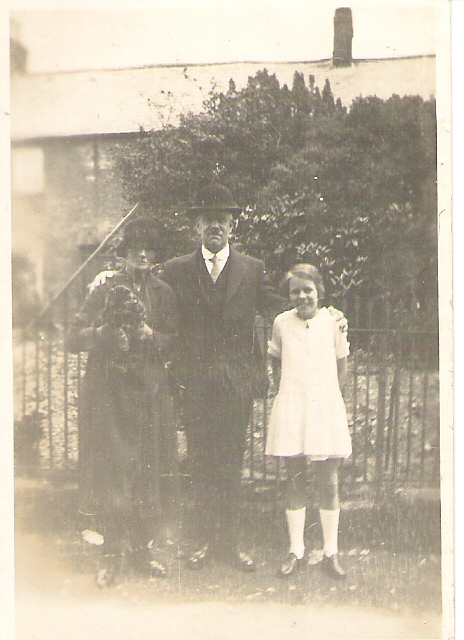 The photograph above belonged to my grandmother it show's a Gentleman standing outside what looks like a brewery. On the back of the photograph is written my granddad where he lived in Chertsey! Above the door on the plague it says Joesph William Chitty is licensed to sell beer. I believe it to be The Coach and Horse's on St Ann's Rd, Chertsey Surrey, the place my Great grandmother Fanny Bowden was resident at the time of her marriage to my Great Grandfather George in 1917 stated on their marriage certificate. I also believe the man standing in the doorway may well be Joseph Chitty himself. As far as i can find out the only connection between the Chitty's and my great grandmother were the fact that she had previously worked for them and that they were to be witnesses at her wedding. The fact that they were obviously quite close, may explain why Joseph was thought as a father figure to Fanny. 10 years previous in the 1891 census Joseph age 28 is a boarder at st Saviour England occupation again stated as Coachman. Kelly's directory in 1911 confirms the fact that Joesph Chitty was indeed the landlord of the Coach and horses on st Annes Road Chertsey. Williams parents were Joesph and Harriett chitty. Joseph was born 1827 in Stonton Sussex and Harriett was born abt 1837 Midlavant Sussex. 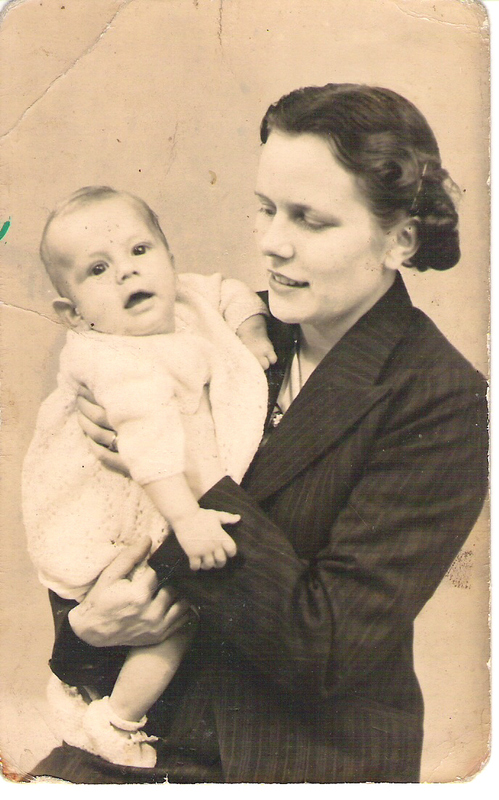 This web site is dedicated in memory to my grandmother Marjorie Joan Gillard born the 20th Of September 1919 to September 1993. It contains information i have gathered on my grandmothers family history through Census records, bmd records and family members. Most of this information is centered in and around Yeovil where my grandmother was born. My full family tree can be found at this link. Fanny A Bowden was daughter to Alfred Bowden and Fanny Burden. Fanny also known mostly as Amy throughout her life and census records was born on the 12th of November 1880 in Northam Devon . To Avoid confusion we will refer to her as Amy. In the 1881 census for 39 Paris street st Sidwell exeter Amy bowden is aged 5 months living in the household of a William Mann and his family. It seems as if Alfred and fanny bowden Fannys parents were lodgers .There is also a Sarah Black occupation nurse lodging with them. I n the 1891 census for clift Farm Bideford Devon Fanny recorded as Amy is living with her grandparents Henry and Betsey Burden at their farm. Amy is age 10 years old and stated as a scholar. 1901 census for 13 ponts street mews Chelsea london Amy can be found age 20 a domestic servant in the household of Joseph And Emily Chitty. 1911 census Amy age 30 is head domestic maid at Newton House Yeovil Somerset. 1917 Chertsy Surrey in the parish church on the 22nd of December 1917 Amy marries George Gillard . Amy Bowden as stated on the orginal Marriage certificate is age 37 spinister Residence at time of Marriage at Coach and horses st Annes road Chertsey. Fathers name Alfred Bowden Deceased at time of marriage his proffession recorded as Veterinarian surgeon. The witnesses at Amy's wedding were Joseph and Emily Chitty whom Amy had worked for previously back in 1901. 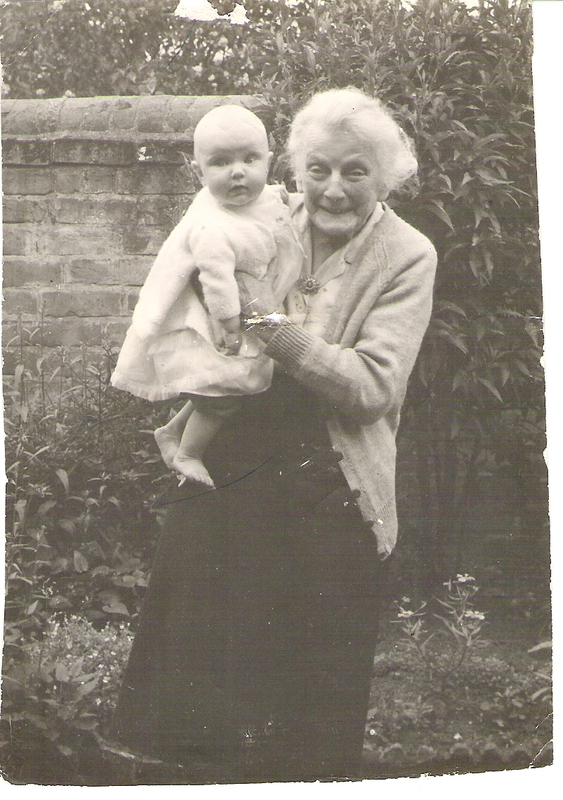 In 1917 my Grandmother was born and they lived at 13 Stars lane Yeovil. The 11th of January 1967 at Yeovil General Hospital Fanny Amy Gillard age 86 years as recorded on her death certificate past away cause of death Bronchopreumonia . Mother : Fanny Burden born abt 1858 Bideford Devon was the youngest of 7 children to Henry and Betsey burden. Not much is known about her apart from what i've been able to find from the census records. In the 1861 census for bideford Fanny is age 2 living with her mother and father and siblings Ann, Mary and henry. 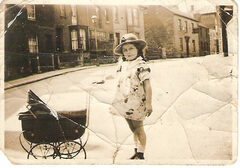 Fanny is again living with her parents age 12 scholar born bideford farm house . Her father is noted as head of household and farmer of 21 acres devon. It is believed she married Alfred Bowden (Amy's father) between jul-Sep 1880 in Bideford Devon. By 1881 census Fanny is living with her husband Alfred Bowden at 39 Paris street St sidwell with her new born daughter. What happened to Fanny after this date is unknown i have been unable to trace her and Alfred in any of the census after 1881 and nor have i been able to find any death records for them. This may explain why Amy is later found to be living with her grandparents in 1891. 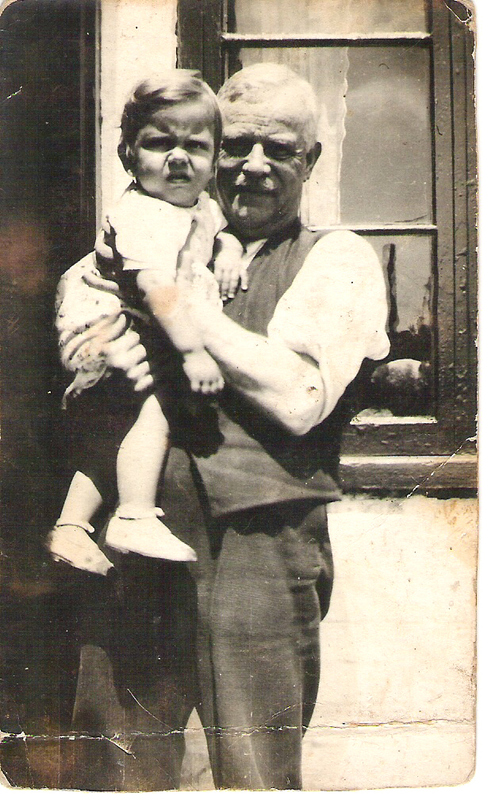 Amy's Father : Alfred Bowden born abt 1855 Sherbourne Dorset. Earlist record for Alfred is in the 1861 census for Sherbourne Duck Street. Alfred is age 4 a scholar and living with his parents Alfred and Maria Bowden and siblings.